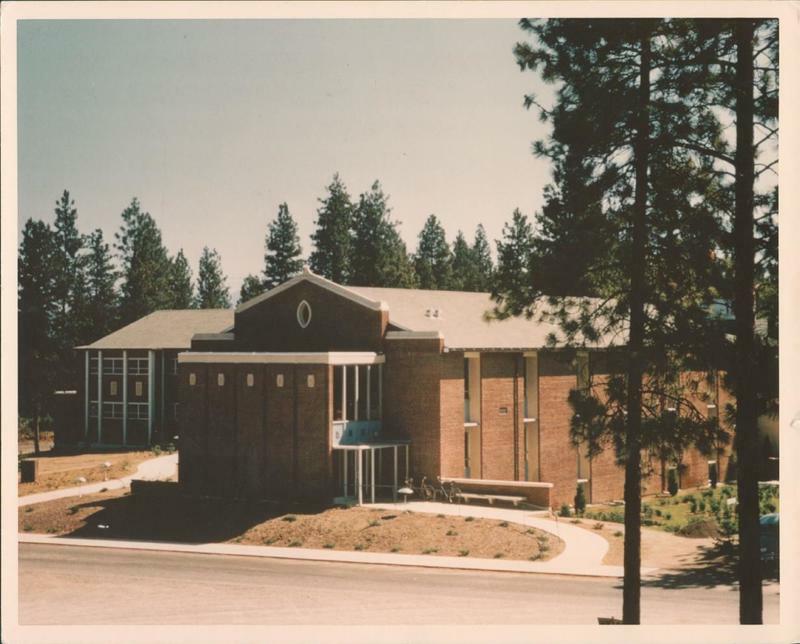 In the fall of 1966 at Whitworth College in Spokane, the Eric Johnston Science Center was dedicated in honor of Eric Johnston and the legacy he left behind. This $1.1 million project used to be home to departments of biology, chemistry, geology, and physics. Currently, it is still home to some biology faculty, the Physics department, and the Computer Science department. . The building is a 41,000 square-foot, L-shaped structure with a 100-seat lecture hall and specialized laboratories. 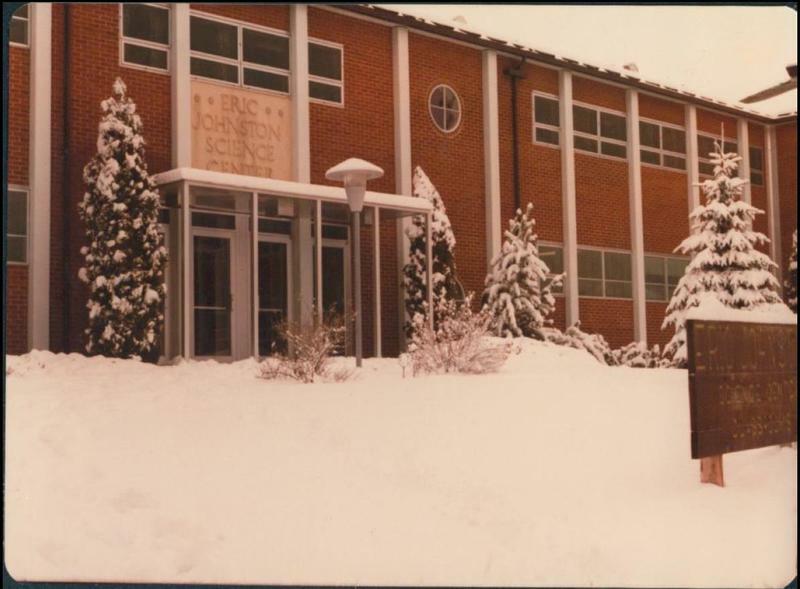 In July of 1997, renovations began on Eric Johnston Science Center. Renovations included general improvements over approximately 35,000 square feet and addressed existing labs, research space, general classrooms, faculty offices and support areas. In 2003, a $70,000 telescope and an observatory dome were added to the building. To students of the past and the present, who have spent countless hours working studiously, the building is a second home and is thought of fondly. The building's name honors Eric A. Johnston, a businessman, diplomat, soldier, and a leader. He left not only a legacy in Spokane, but also around the world. Eric Johnston was born on December 21, 1895 in Washington, D.C., and moved to Spokane with his family in 1905. When he was a young boy, he began working as a paperboy in order to help his family out financially, however, he was never bitter about having to work hard; he saw it as an opportunity to do better for his family and for himself. Eric Johnston had already shown in high school that he had a great ability to speak and debate. His goal was to attend Harvard Law School, but he ended up going to the University of Washington due to financial reasons. Right before Johnston was about to graduate from the University of Washington, the United States entered World War I, and Johnston enlisted in the Marine Corps., and served until 1922. After returning home, he began selling vacuum cleaners for the [then] Power Brown Company where learned that he was a natural salesman. Soon, Johnston bought the Doerr-Mitchell Electric Company and the majority interest of the Brown-Johnston Company with the money he had been wisely accumulating from investments he had made since his time in the Marine Corps. Johnston was an excellent public speaker, and he became a frequent speaker at the Spokane Chamber of Commerce and all over Spokane. In 1931, he became the president of the Spokane Chamber of Commerce. Johnston later became a member, and then president, of the United States Chamber of Commerce. One of the most defining traits of this man was that he could negotiate and even make a meeting between disagreeable parties friendly and result in mutual respect. Because of his breath of fresh air thinking and his time at the United States Chamber of Commerce, Johnston assisted multiple presidents in diplomacy, including Franklin Roosevelt, Harry Truman, and Dwight Eisenhower. When he retired from the Chamber of Commerce in 1946, he was offered a position as president of what became the Motion Picture Association of America. Johnston accepted this responsibility because it gave him the best opportunity for communicating American ideas and ideals to the rest of the world. One of his most significant achievements was the opening up of foreign markets to American films. However, controversy emerged when the House Committee on Un-American Activities criticized the motion picture industry for alleged ties to communism. Fearing the possibility of censorship by the government, Johnston permitted a blacklist of directors and screenwriters. 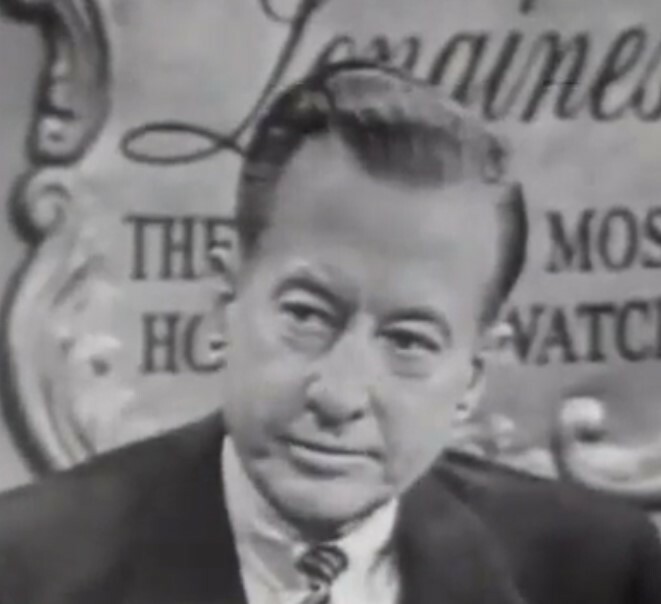 He was part of a closed-door meeting on November 25, 1947 when 48 motion picture executives developed the "Waldorf Statement" in which they criticized the "Hollywood 10" for being cited by the House of Representatives for contempt because of their refusal to cooperate with the investigation into their alleged communist sympathies. Johnston issued the press release. In 1948, Johnston established The Johnston Foundation, a nonprofit organization, in the Spokane area that supported independent education and culture, including Whitworth. Johnston remained a powerful businessman and influence in the Pacific Northwest, the United States, and around the world up until his death in 1961. Gavin Gervais, “Eric A. Johnston: The Science Building ,” Spokane Historical, accessed April 20, 2019, https://spokanehistorical.org/items/show/781. A Science Hall in honor of one of Spokane's most famous citizens. Whitworth University Archives. Eric Johnston Science Center, 1967, Box 1, Folder 35. Edgerton, Ralph A., judge., from the History Link website. “The Eric Johnston Story,” Available at http://www.historylink.org/File/7339. Gray, Alfred O. "Not By Might". (Whitworth College, 1965).